Dynamic stimulation tests are a major test that is needed in paediatric endocrinology that warrants close monitoring as they can have complications. All dynamic stimulation tests are done with necessary PICU back up for any complications. 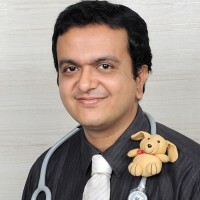 Children with paediatric diabetes are managed by a team consisting of an endocrinologist, intensivist, paediatric diabetes educator and paediatric diabetic nutritionist. The educator is involved in day to day care of specific issues pertaining to insulin pen, glucometer, dose adjustment etc and also sick day care. Diabetic nutritionist provides necessary counselling on diet – what to and what not to consume and how to optimise insulin therapy for the same. Hormonal tests are done in our lab under standard precautions like adequate temperature maintenance and collection in the right sample for accurate results. Mehta childrens hospital lab has facilities for performing all major hormone tests with very good accuracy and less turn around time. Ultrasound done by a paediatric radiologist is very important to give accurate measurements of organs like uterus and testes – which are important for the endocrinologist to titrate therapy. The paediatric radiology department works in tandem with the paediatric endocrinology department and involved in delivering good care to these children at reasonable costs. Poor children are helped through the chief minister scheme to receive growth hormone and other treatment modalities and also through the Mehta medical trust. 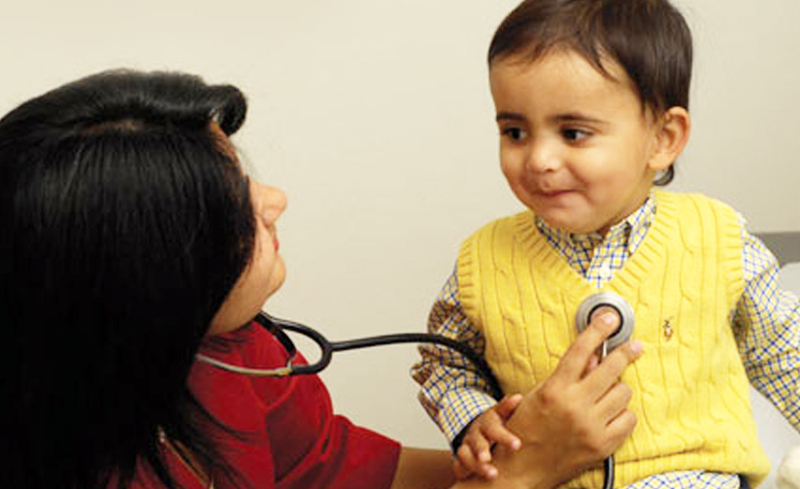 The care of child will be transferred to the primary paediatrician after endocrine evaluation and management. We run Paediatric Endocrine clinics on all week days from 9am to 3pm. Multi disciplinary juvenile diabetic clinics are conducted on all Saturdays from 9am to 3pm.